Nara has a great selection of restaurants, ranging from traditional Japanese to Italian and French. 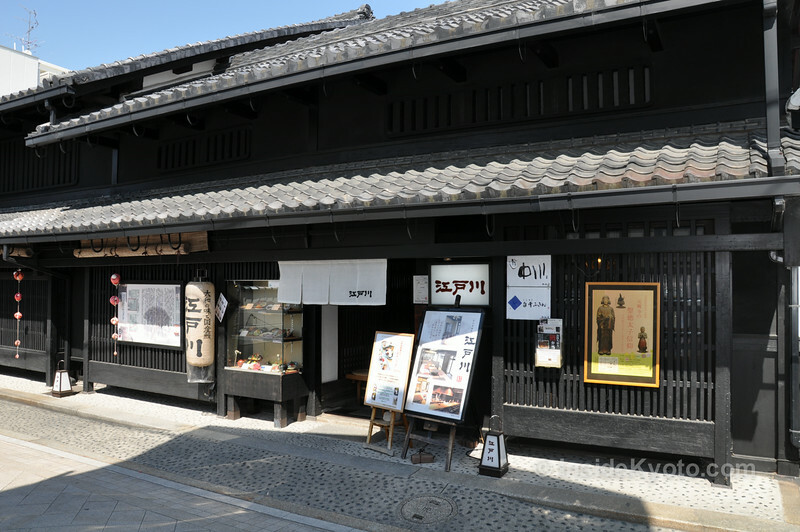 Note that most restaurants are located in Downtown Nara or Naramachi. There are only a few restaurants in the Nara-koen Area, so plan your day and your route wisely. This café/restaurant right in the heart of downtown Nara (very close to Kintetsu Nara Station) is a great casual place for lunch. Much of the menu is Italian, including pasta and pizza and it’s good for those who feel like a break from Japanese fare (or for those with children who prefer familiar items). Like the name suggests, it’s a cool, laid-back place. 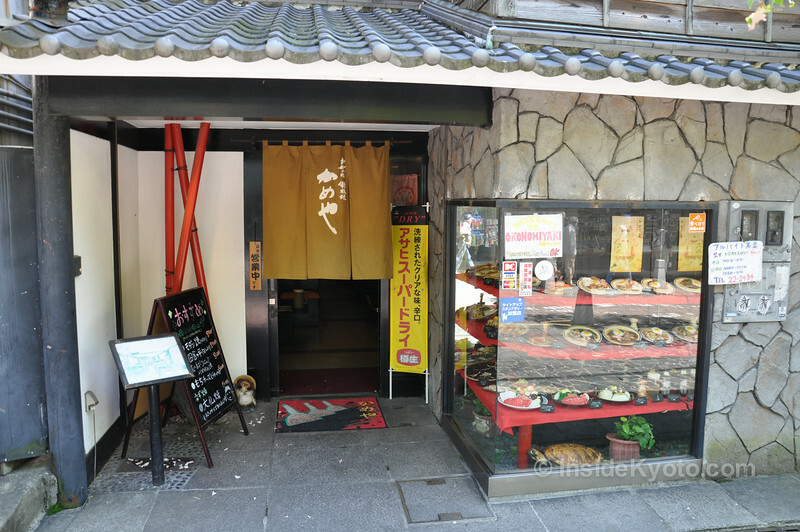 This brilliant unagi (eel) restaurant is one of the best places to eat in Naramachi and it’s worth soldiering through the sights in Nara-koen Park and waiting to get here to eat lunch. They also serve excellent sashimi and some other Japanese dishes. Naturally, this is also a good dinner choice. 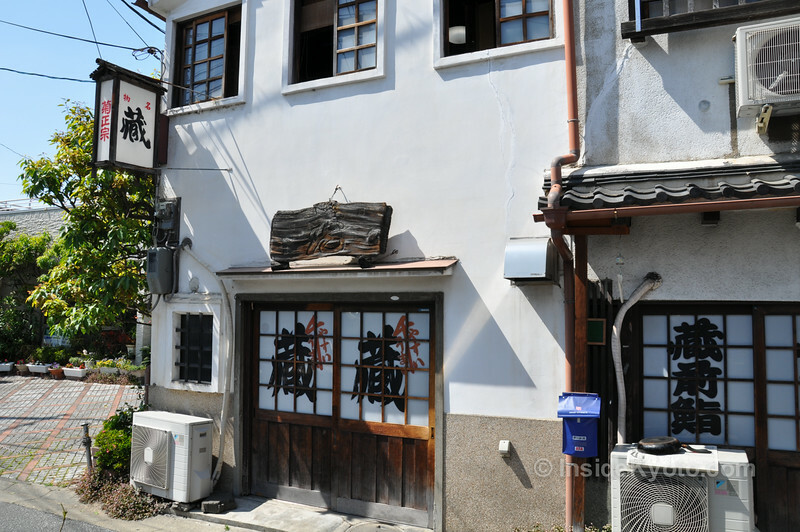 This izakaya (Japanese-style dining pub) is a fantastic place for dinner in Naramachi. While it might take some guts to enter, there is an English menu and you’ll be made to feel at home. Indulge in a variety of traditional Japanese dishes, along with good beer and sake. 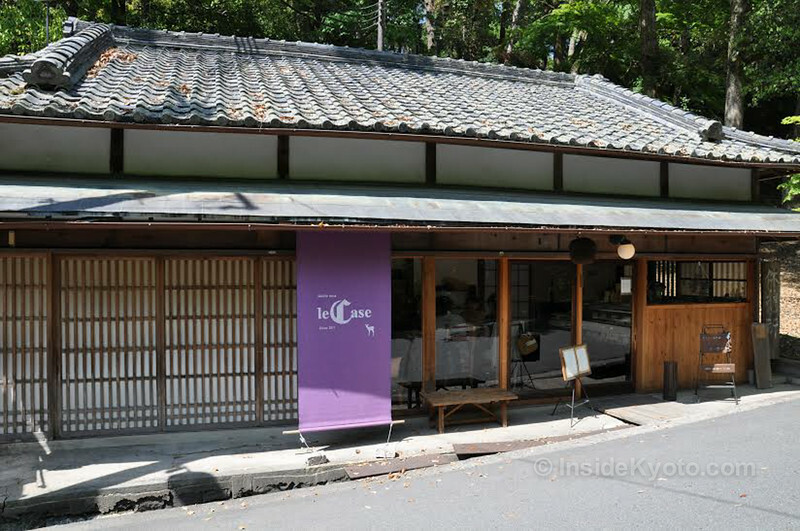 Formerly a café called Nonohana Ohka, this pleasant and open café sits right in the heart of the most atmospheric part of Naramachi. 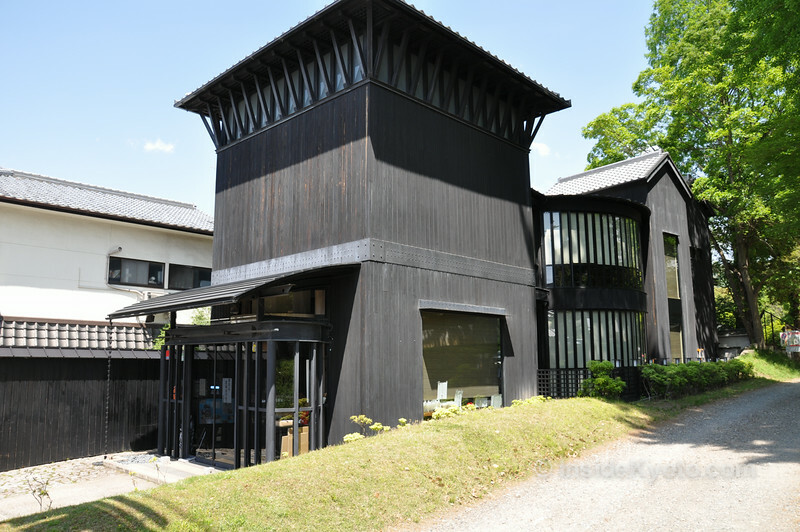 It’s an excellent place for a tea/coffee/sweet break while exploring Naramachi. 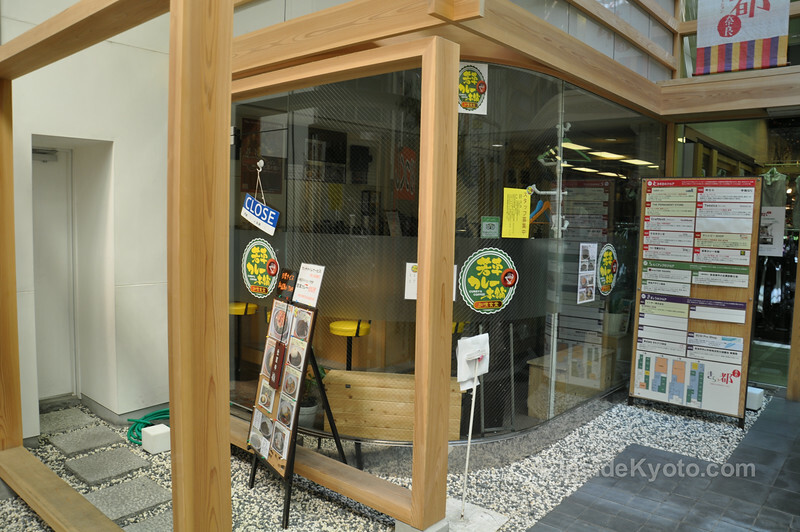 This casual curry joint is located in a shopping arcade on the border between Downtown Nara and Naramachi. 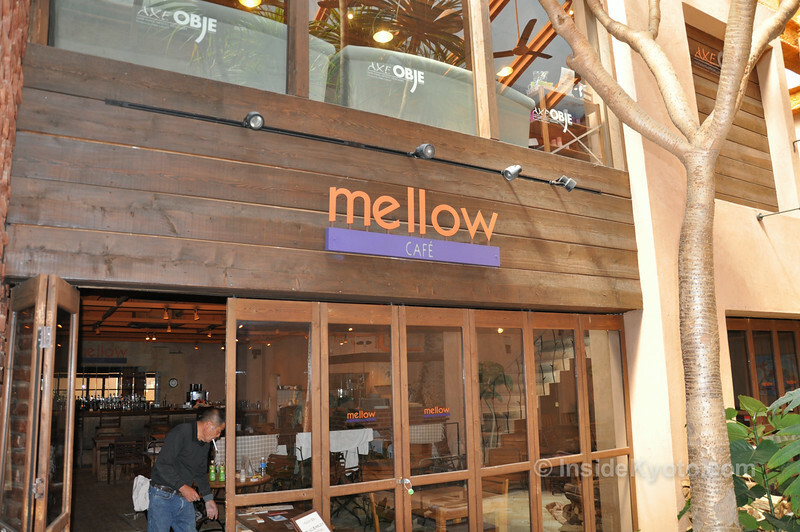 Like the name suggests, it serves curry, and if you’ve never tried Japanese-style curry, you’ll probably find it a very nice surprise. It’s a cheap and easy choice for lunch or dinner. Kameya is a great okonomiyaki restaurant on the edge of Naramachi. There’s an English menu and they’re comfortable with foreign travelers walking through the door. It’s a great lunch or dinner choice and if you haven’t yet had the pleasure, this is a fantastic place to sample the wonders of okonomiyaki. 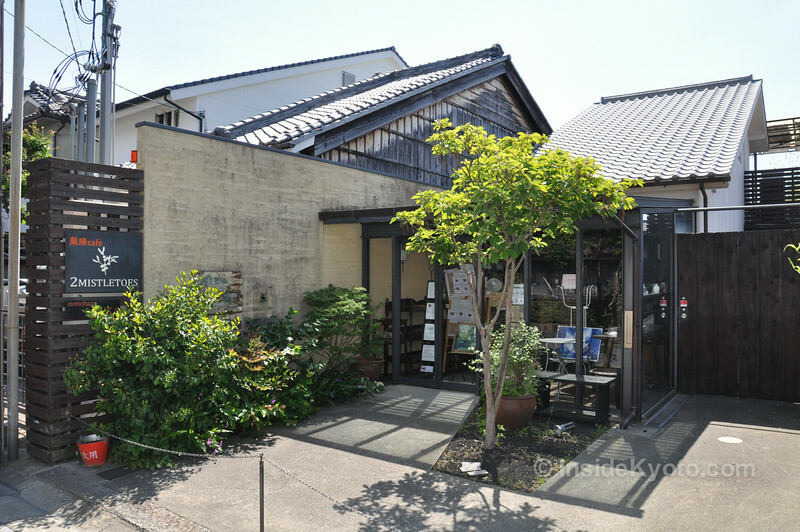 This place on the edge of Nara-koen Park, a short walk from Isui-en Garden specializes in Japanese sweets and tea, but you can also get light meals. It’s good for a break en route to Isui-en or Todai-ji Temple. 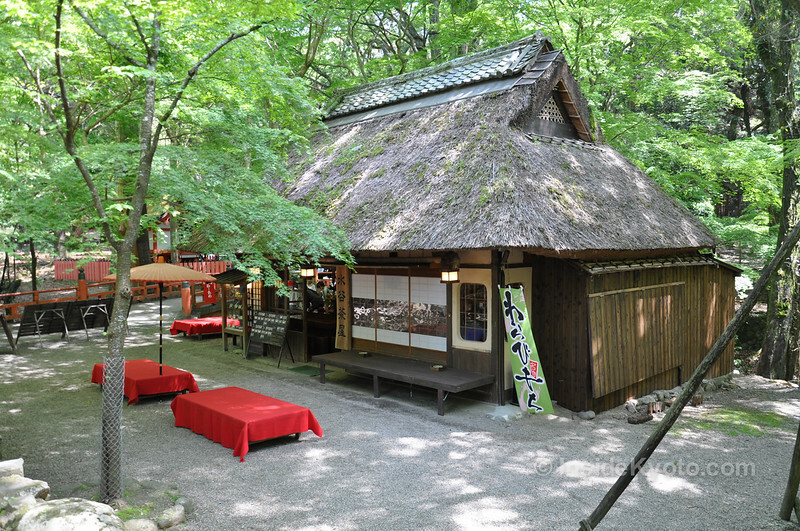 They simply don’t make restaurants more picturesque than this traditional little teahouse, which sits roughly between Nigatsu-do Temple and Kasuga-Taisah Shrine. It’s got a beautiful thatched roof and it sits in a little tree-lined ravine. In addition to tea and Japanese sweets, they also serve simple Japanese meals like noodles. 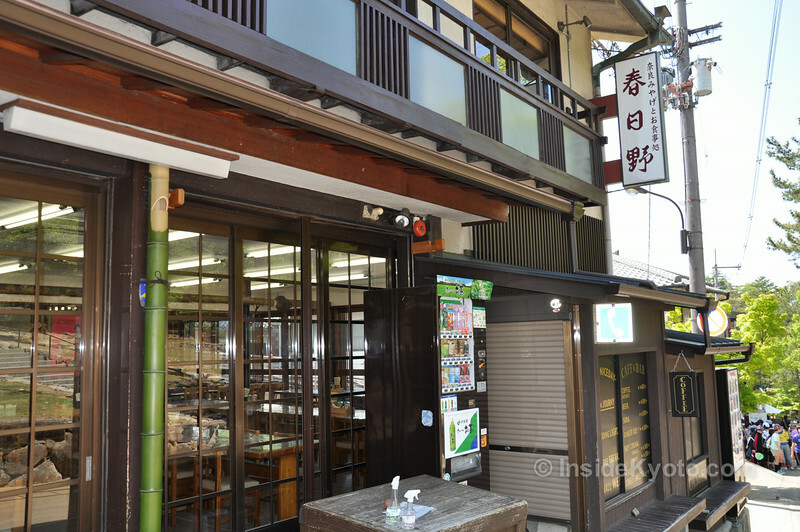 This is one of the few places to eat in this part of Nara, so keep it in mind. Le Case is a new casual French restaurant that specializes in quiche. It’s located in Nara-koen Park, en route from Todai-ji to Kasuga-Taisha Shrine, making it a great place to stop for lunch while doing the standard Nara tourist route of Nara-koen (there aren’t many places to eat in this part of Nara). Kasugano is a simple restaurant attached to a souvenir shop located in the strip of shops at the base of Mt Wakakusa-yama. If you’re exploring Nara along the usual route (Todai-ji Temple then up to Kasuga-Taisha Shrine), you’ll often find yourself in this area around lunchtime. The noodle and rice dishes here are decent and they’ve got an English menu. The place is often crowded with foreign tourists because it’s in various guides to Nara. This French restaurant in the old Nara Hotel serves decent continental fare in atmospheric surroundings. Definitely try to grab a table with a view of Kofuku-ji Temple etc.